My name is Wouter and I live in the Netherlands. 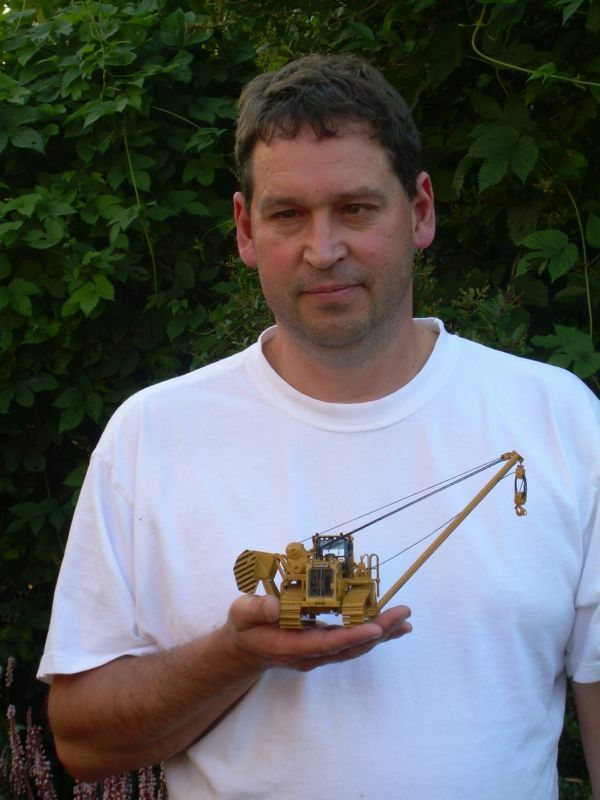 I've been collecting Caterpillar scale models in 1:48th and 1:50th scale for over 35 years. It all began when after my graduation as a Civil Engineering and started as a rookie at the firm Jac Rijk earthmoving contractor, now based in Vlissingen-Oost. I worked on various jobs in Belgium and the construction of the artificial island called "Neeltje Jans" part of the Oosterschelde storm surge barrier in Holland, where I met his impressive fleet 1:1 Caterpillar earthmoving equipment. Nowadays I am Senior Planning Consultant at Vijverberg Management Consultants and stationed at EPZ in The Netherlands to support their annual Outage. So I'm just sitting behind my desk and working with a computer and the only sand I see is the dust on the edge of the windowsill on the outside of my office window. My father was an avid collector of model cars and took me early along to collect boot fairs like the NAMAC and I discovered quickly that the machines where I worked with, such as Caterpillar 245, DJB 275, Caterpillar Athey 621 to make a few to mention, also in 1:50 scale models could be found. 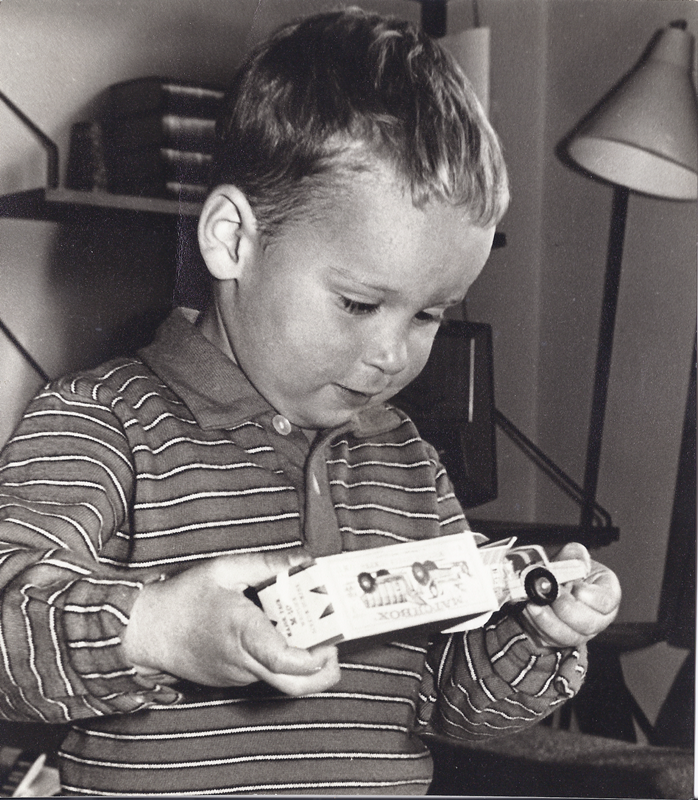 For me - in retrospect - the starting point for an extensive collection of Caterpillar scale models which is still growing every day.